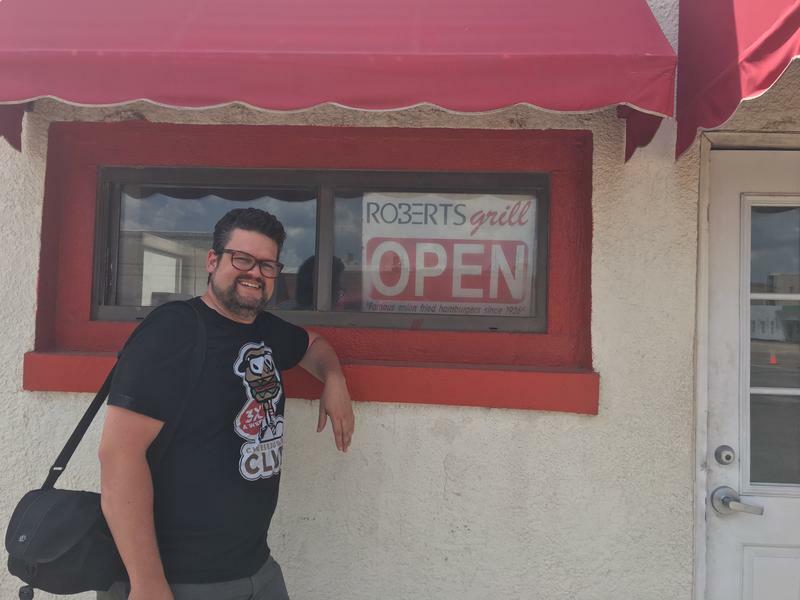 In our last episode, listener Greg Elwell asked How Curious if it was really illegal in Oklahoma to take a bite of someone else’s hamburger. This week, we have an update. Despite Oklahoma drivers’ licenses not being Real ID compliant, the Transportation Security Administration will continue to accept them as sufficient identifications to board domestic flights – at least for another couple of years. 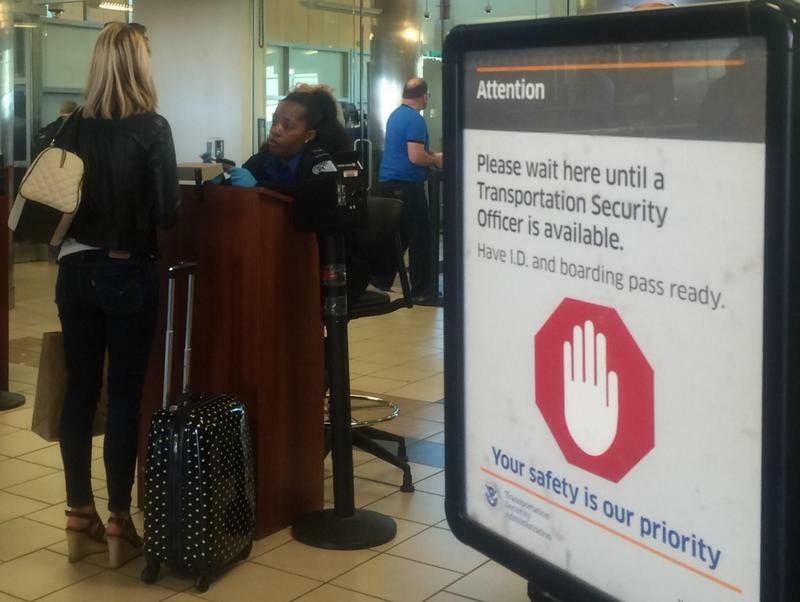 A TSA spokesperson told The Oklahoman the agency will continue to accept the licenses through the compliance deadline in the middle of January 2018, although the state could see an extension through October of 2020. 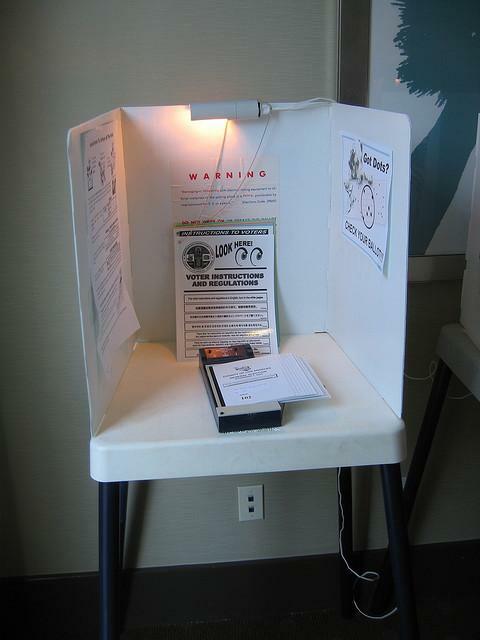 Recent court decisions in Wisconsin and Arkansas regarding voter ID laws have given heart to a Tulsa woman who is challenging Oklahoma's voter ID law. University of Tulsa law professor Jim Thomas represents Tulsan Delilah Christine Gentges in a case now before an Oklahoma County District Court. The Tulsa World reports that the lawsuit has followed a winding trail that has taken it from Tulsa County District Court to the Oklahoma Supreme Court and now to Oklahoma County.